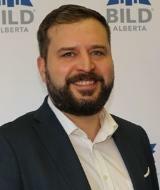 To better serve our members, BILD Alberta is reorganizing to increase efforts in government relations and advocacy, while utilizing advanced technology. We've added a few new team members and we will be adding more positions in our policy and research department. ﻿Meet the team ﻿behind your association. 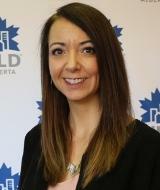 Carmen has spear-headed several key initiatives to put BILD Alberta on the radar when it comes to important policy and legislative discussions. 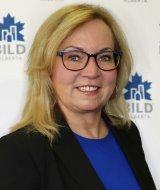 In her first year as BILD Alberta's CEO, Carmen finished the final stages of amalgamation, established industry governance councils, integrated financial systems, and launched a new brand. Kevin is an award-winning journalist, communicator and videographer. 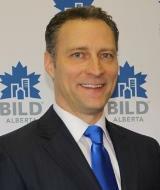 With more than 20 years of experience, he brings a wide array of skills and knowledge to the BILD Alberta team. He is tasked with ushering a new era of technology and innovation to engage members, politicians and the general public. Scott is the resident land development expert. 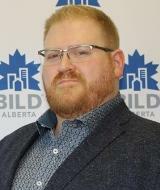 He is responsible for managing provincial issues related to land development which include the Municipal Government Act, City Charters, Inclusionary Housing, and wetland policies. Pam keeps the team organized and makes sure everything is running smoothly. 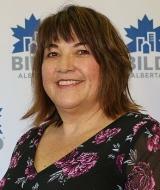 From finances to board meetings and beyond, she has a hand in just about everything BILD Alberta does. 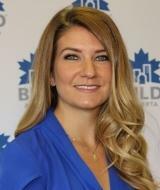 Laara is an event-planning expert who works tirelessly to provide great events for networking, learning, and honouring hard working members and volunteers. From building codes to Net Zero, Matthew’s knowledge of technical issues is far reaching. Matthew joined us in May and wasted no time using his expertise in technical, policy and environmental reviews. Danielle is an experienced communicator who has worked with a wide variety of clients with varying needs at communications and marketing agencies. 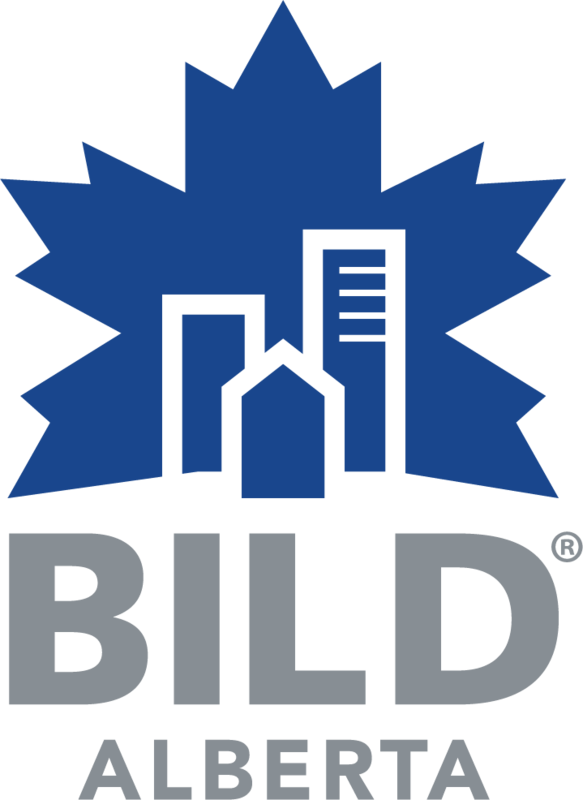 Her skills and abilities enables BILD Alberta to develop and deliver effective content to members. 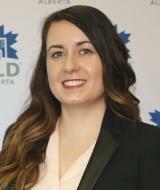 Daragh is a recent graduate of MacEwan University with a Bachelor of Communications. The hands-on experience she gained through her degree program and her experience with events and promotions makes her a valuable addition. 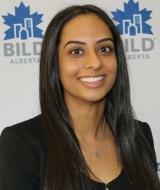 Jaspreet is the friendly face that greets you upon entering the BILD Alberta office. She tackles all the association's accounting needs and is the payroll gatekeeper. 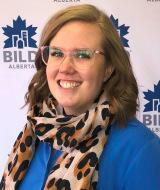 Brittany Baltimore is leaving BILD Alberta to pursue an exciting new challenge on her career path. Brittany has been instrumental in our success to date and we wish her all the best in what lies ahead. Register for the upcoming AGM on October 23, 2018 at the Baymont Inn & Suites in Red Deer. Be there in person or view on the our livestream (more livestream details to come).